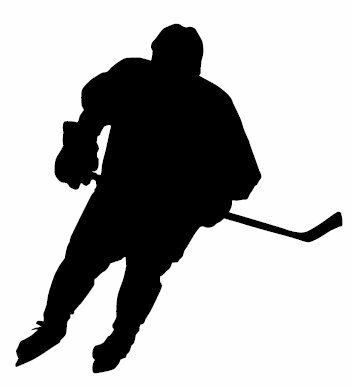 What Is The Definition Of One-Timer In Hockey? 1. This refers to when an offensive ice hockey player immediately meets their teammate’s pass with a slap shot without stopping the puck or trying to handle the puck in any way. Although a slap shot is the most common way to hit a one timer, a wrist shot can also be used, but it tends to be a slower shot. 1. The defenseman passes the puck over to the wing who hits a one timer into the top shelf of the net for his second goal.